The unforgiving laws of sample clearance aren’t sympathetic to the gnawing annoyance of creative inspiration. 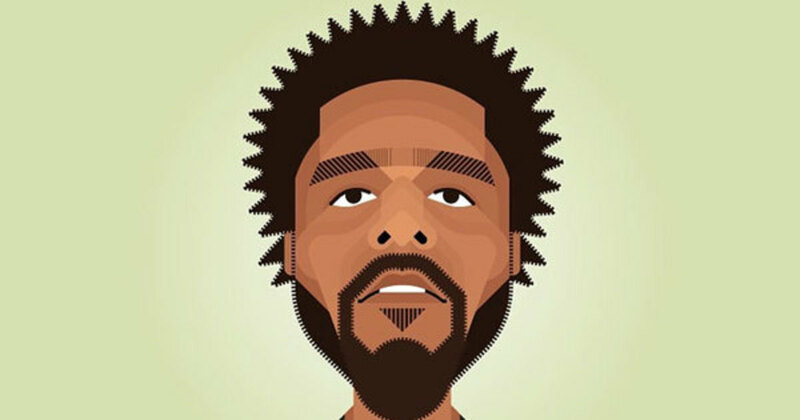 Jermaine admits in the first few lines of “Cole Summer” the inability to resist―a producer eaten alive by the idea of looping a piece of timeless Lauryn Hill material and creating the foundation for classic Cole. Sampling is the art of recreation and resurrection, musical alchemy, but acquiring the necessary clearance to reintroduce an old fossil as a new dinosaur can be costly or completely denied by the source. The amount of music that failed to see the light of day due to sample restriction is a graveyard large enough to fill a small country. The potential risk behind “Cole Summer” was a price to pay for a song released for free, and Cole’s self-awareness displays this comprehensive worry. Predating Born Sinner, the Truly Yours 2 cut famous for its mischievous mention of Tia and Tamera Mowry is pleasantly candid. J. Cole bares his soul over elegant sample-driven soul and there’s an unforgettable beauty to the contrast. 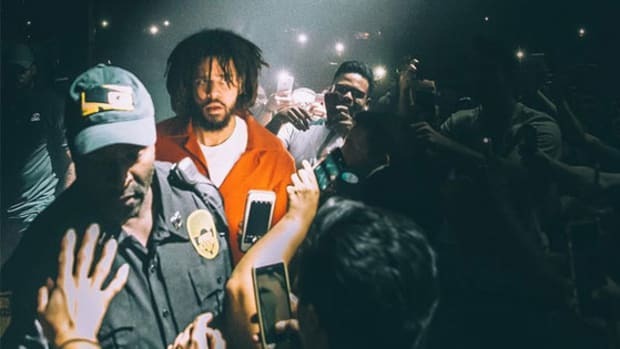 There’s no overwhelming amount of punchlines or a fixation to flex the muscles of a lyricist―he is fluid yet scatterbrained, honest and humorous; “Cole Summer” is a long-winded status update for fans instead of a well-crafted single for the masses. 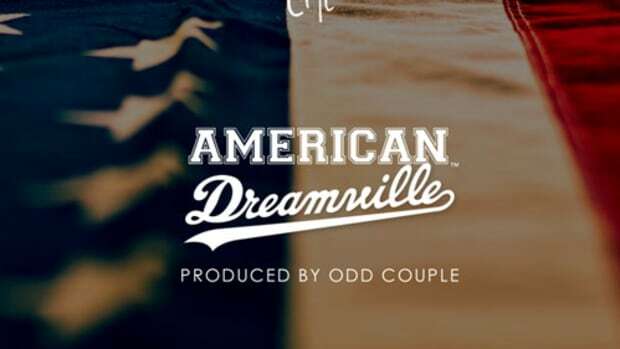 Admittedly, the song did more for me on SoundCloud than it would’ve on the radio―this was the J. Cole I wanted to hear on the album. Jay Z once acknowledged the difference between mixtape Wayne and album Weezy. Cole has a similar duality; some of the best music in his immense catalog are mixtape records and not album cuts. The Roc Nation golden child has yet to start a project with a better opening than “Too Deep For The Intro.” Lyrically, we&apos;re treated to the realm of wordplay and storytelling expected from the Fayetteville emcee, but the song is amplified by its sped-up sample of Erykah Badu’s “Didn’t Cha Know.” An intro fitting for a debut album, destined for life as a mixtape favorite. 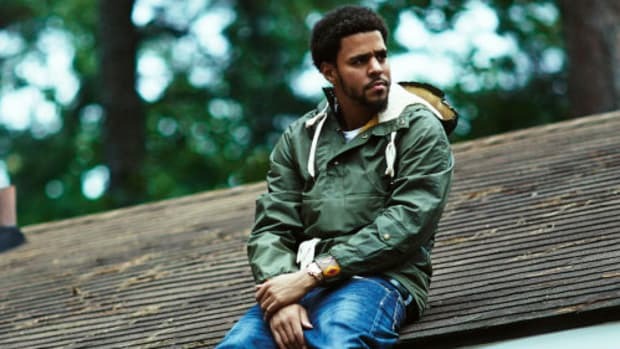 Production for Cole World: The Sideline Story was handled by J. Cole but lacks the same soul elements of his soulful mixtape. There’s a sprinkle of soulful sounds and samples flipped, but there was a shift from the free project to the retail debut. 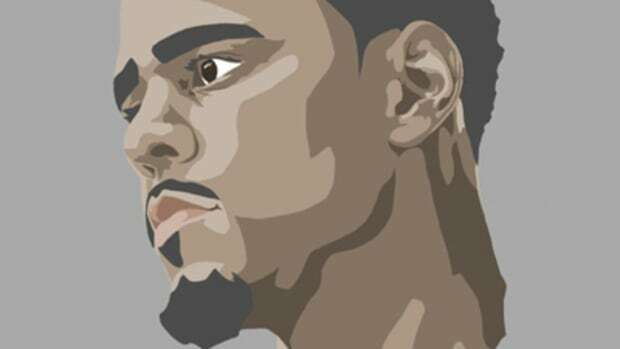 Cole mixed with sampling classic oldies doesn’t guarantee a masterpiece; no amount of going Platinum without features can erase what he did to Paula Abdul’s “Straight Up.” Yet, hearing a song like “Grew Up Fast”—released five months after Cole World—that takes the angelic voice of David Ruffin over jittery, hot grease-popping drums is such a simple yet effective combination. The way Cole runs rampant like a leashless Doberman is one of his most energetic, jubilant and effortless verses. Rhyming like a rapper with plenty to prove, “Grew Up Fast” is another loosie that’s more mixtape material than album-tailored, but the atomic powerbomb that’s performed upon Canei Finch’s beat is a flawless fatality. Canei is also the mastermind behind the bed of bliss that is “Kenny Lofton,” another Truly Yours 2 cut worthy of placement on Born Sinner. There’s a level of comfort when Cole and Canei merge their talents, and soulful samples are usually the bridge. Sample clearance is one of the dark clouds keeping noteworthy music in the bowels of SoundCloud but not on any of the major streaming services. Why else would “I&apos;m A Fool,” a song that samples CeeLo and pays homage to Shawty Lo, not be available on Apple, Tidal and Spotify? Musically, the song could easily be mistaken as a leftover from Friday Night Lights. During his early dabbles into production, Jermaine began by digging through the music of his mother in search of samples. Even before he found his voice as a rapper and his style as a producer, rapping over beats with sampled foundations became a natural habitat for his rhymes. 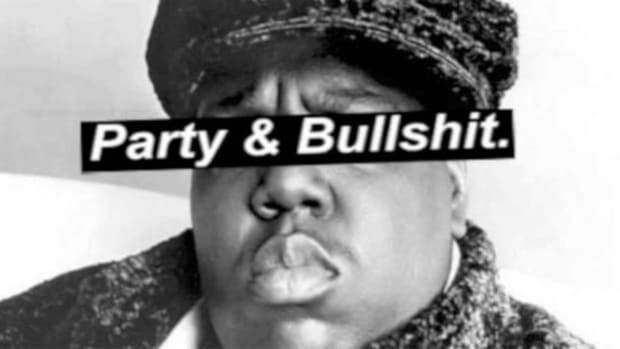 Like Rick Ross, Cole and sample-based production are to eardrums what steak and lobster are to taste buds. Even as a guest feature, the more soulful the beat, the more Jermaine sounds at home. His appearance on The Game’s “Pray” is absolutely show-stealing, the story he tells one of his most engrossing. It’s perfectly subtle; quiet as a mouse tip-toeing through a lion’s den, but packing more soul than an orphanage for angels. Trae The Truth’s “Children Of Men,” Wale’s “Rather Be With You” and “Winter Schemes,” Yo Gotti’s “Cold Blood”—the list goes on. 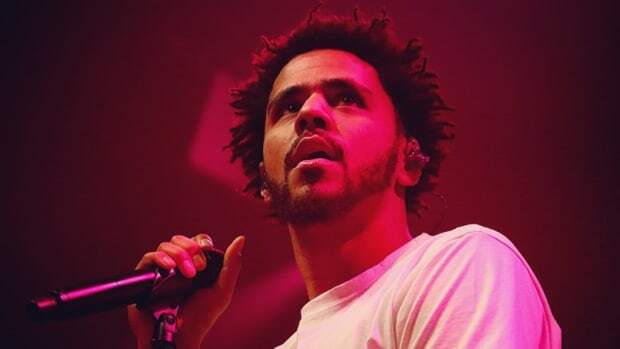 There’s plenty of evidence Cole is able to execute with top-tier precision over production influenced by more jazz than soul; you cannot deny his verse on “Just Begun,” the incredible “Chaining Day,” and one of his best songs, “Love Yourz.” Jazz and live instrumentation heavily influenced the entire 4 Your Eyez Only album, Cole’s latest. Sonically, the album was able to capture so much of the emotional aspect that the lyrics exude, and the far too mellow and solemn energy of the album is one of its biggest criticisms. What the album lacks in lively energy I believe could be gained with a more soulful facelift. 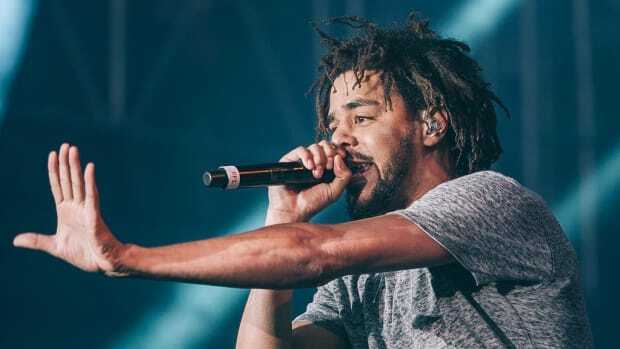 If you can take the playful passion of "Grow Up Fast," the lyricism and storytelling of "4 Your Eyez Only" and Cole&apos;s itch to loop, he could revamp the story just enough to add the soul necessary to bring the album to life. J. Cole may not be the heir to Hov’s throne but he is the perfect torch-bearer to craft an album following the blueprint left behind by The Blueprint. Let Canei Finch be his Kanye, grab a few jewels from Just Blaze and Bink, and if he personally crafts a few gems like he did for XV on “Smallville,” the album could truly be special. In a perfect world, sample clearance wouldn&apos;t be a problem and Roc Nation would allow J. Cole to make soul samples great again. 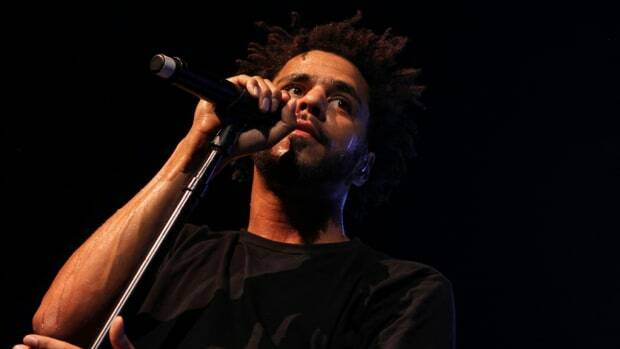 Kelechi's dream came true, he got to play his music for J. Cole. Now what?